The first group of WAVES shipped out for Hawaii on January 8, 1945. They were headed for Pearl Harbor. 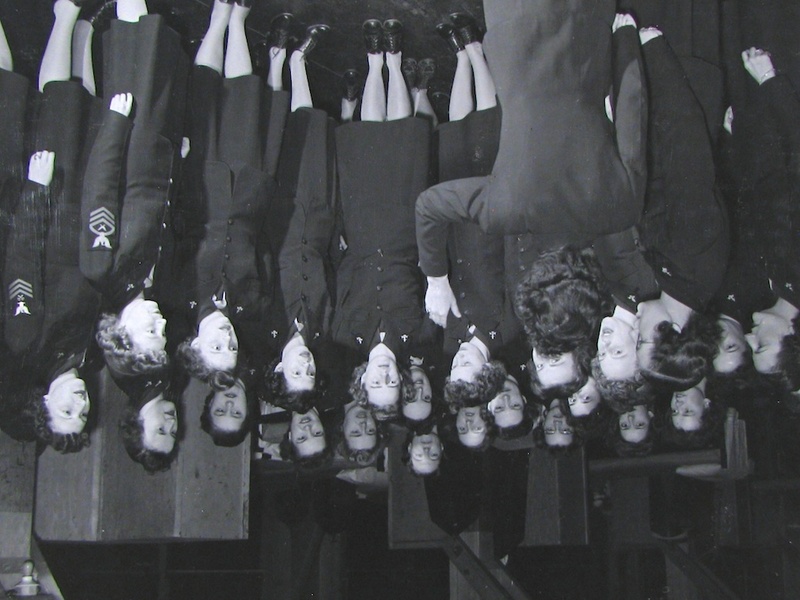 This image shows WAVES singing Home Sweet Home before departure. It comes from the National Archives.